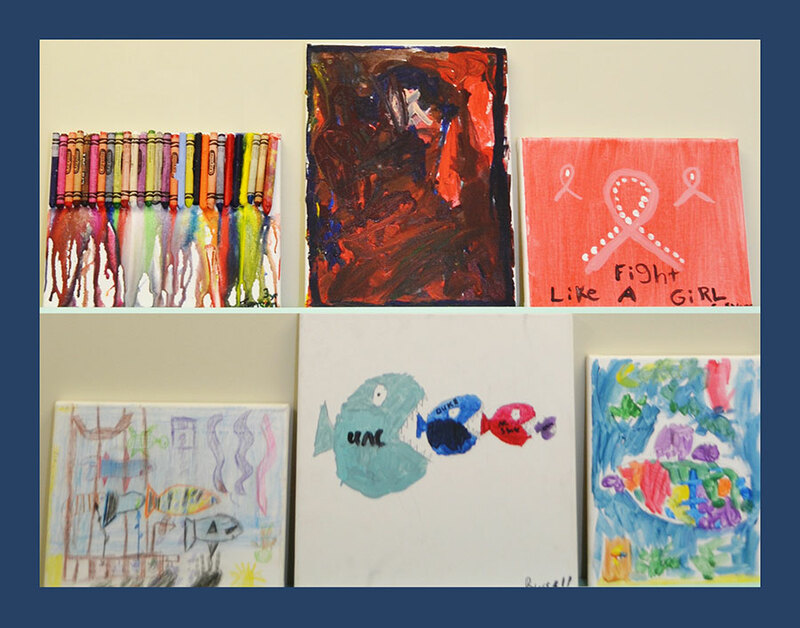 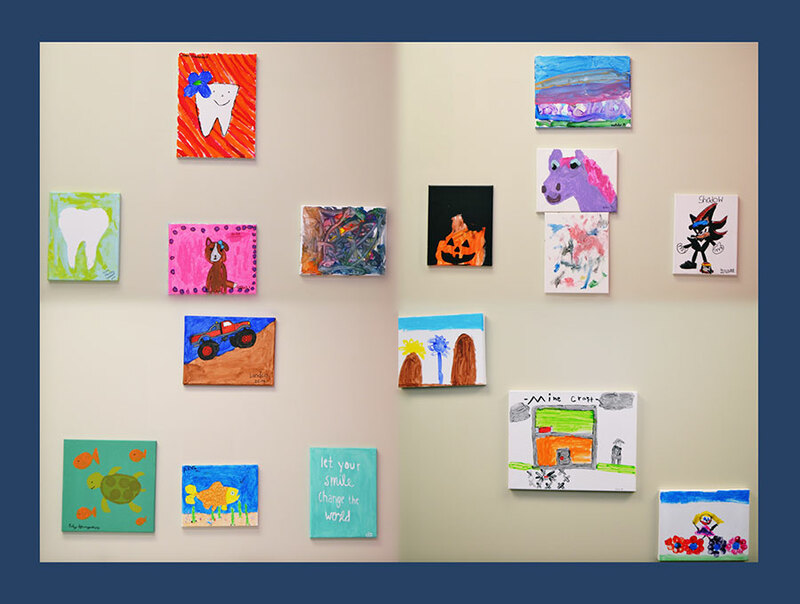 We are so lucky to share our patients’ artwork throughout our office. 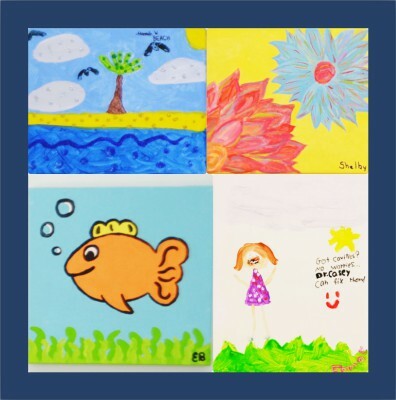 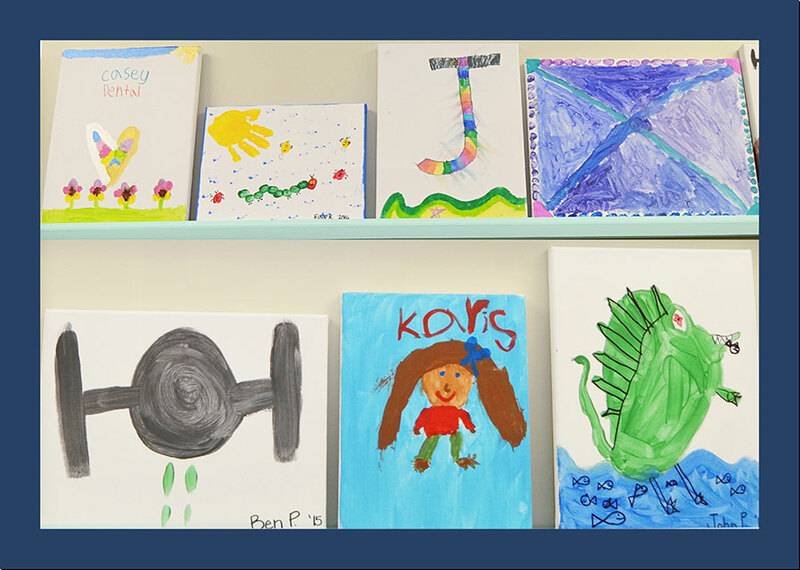 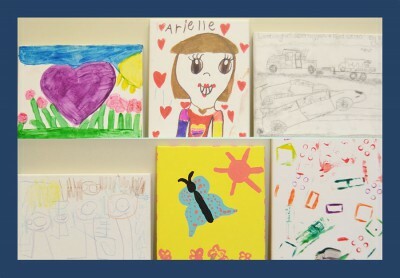 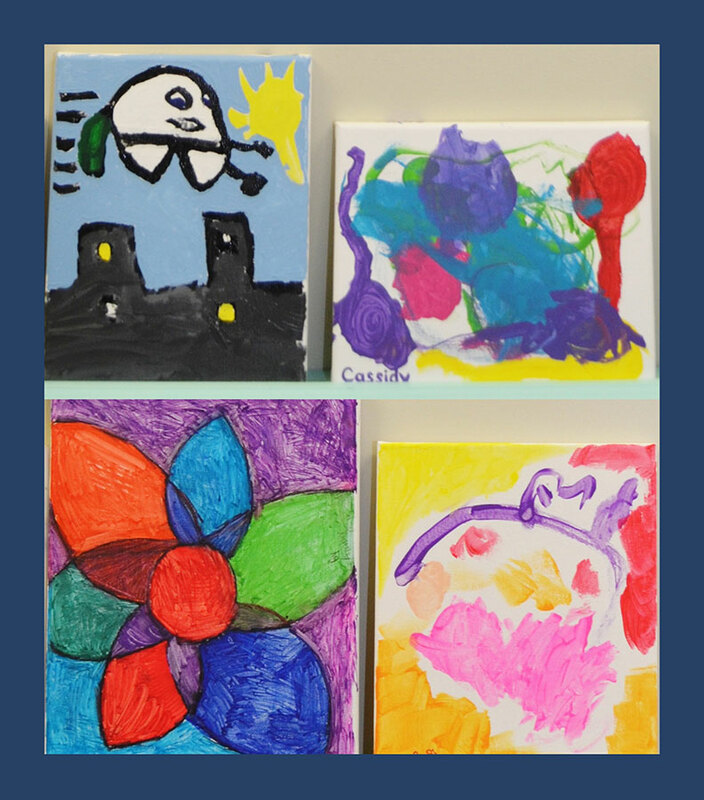 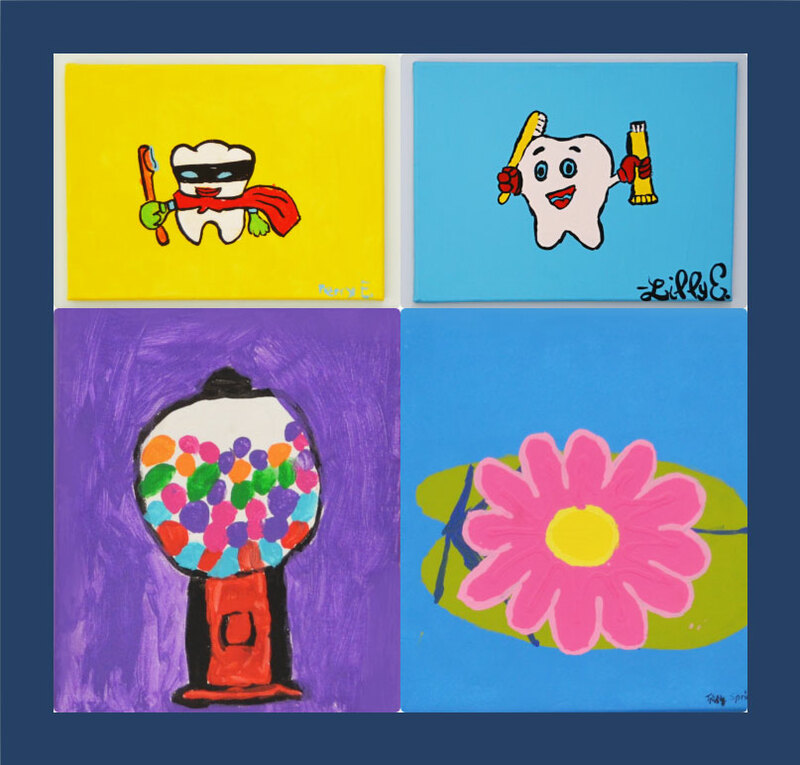 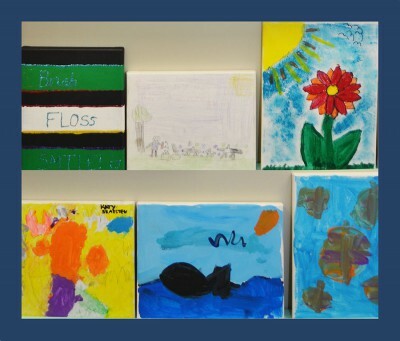 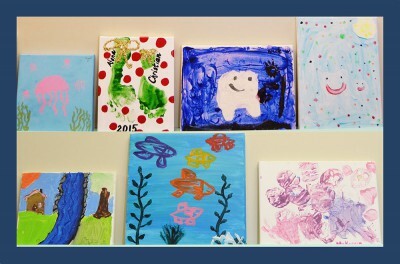 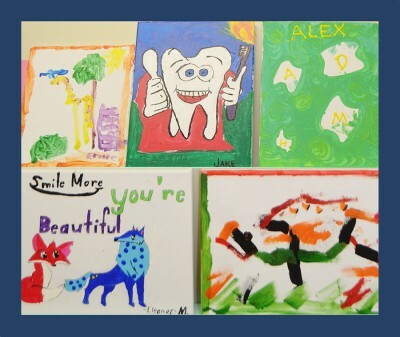 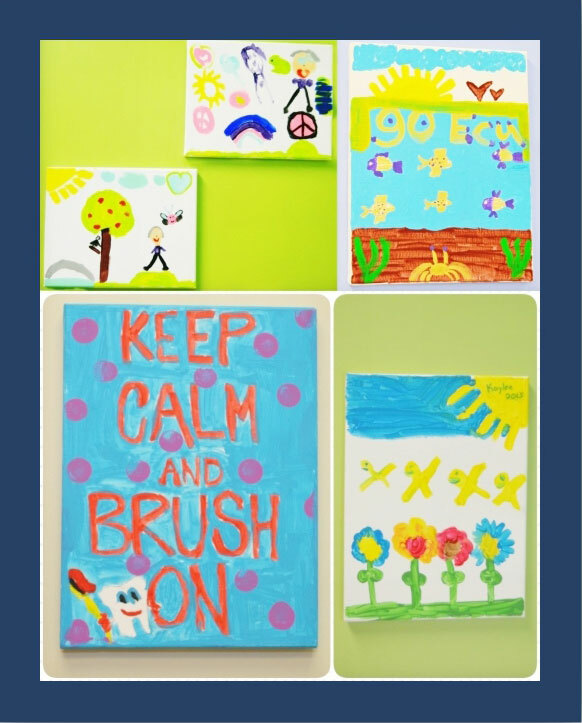 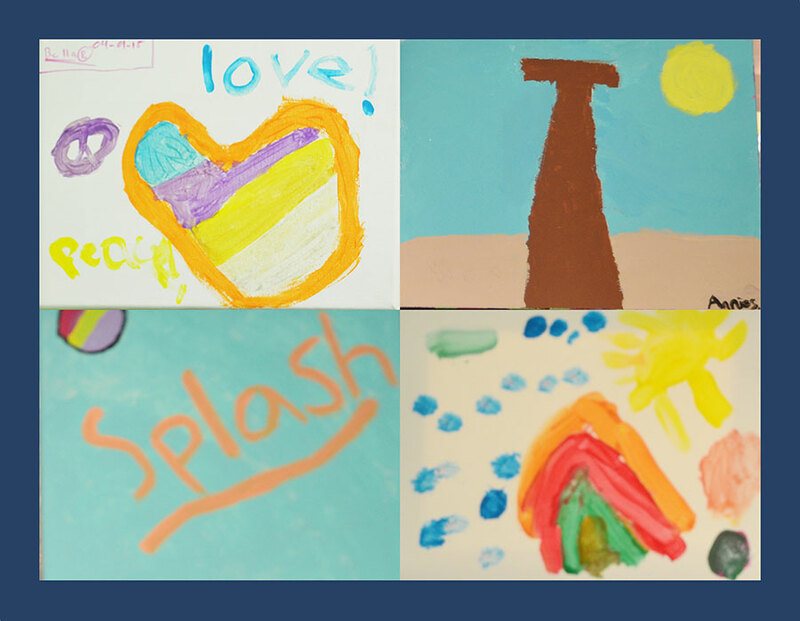 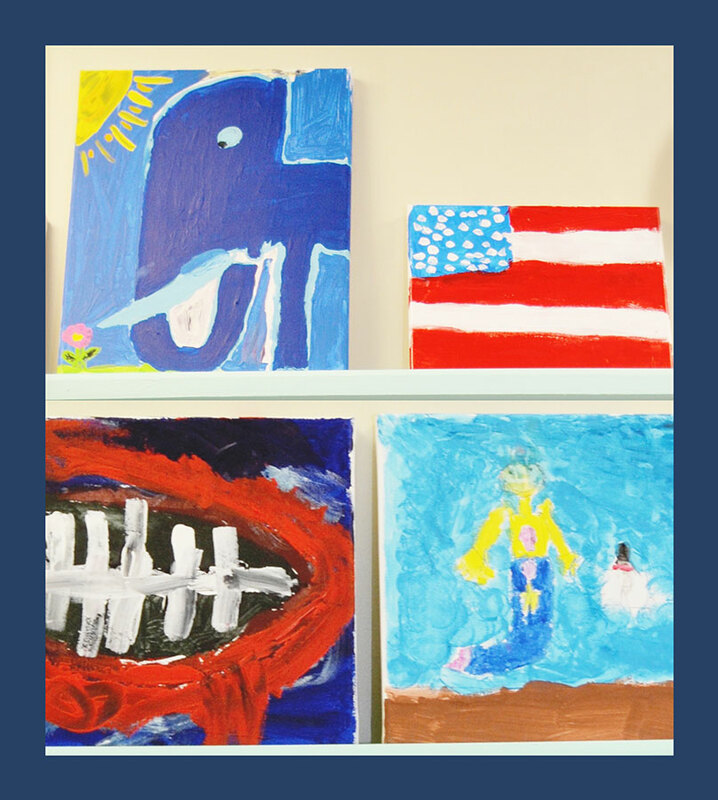 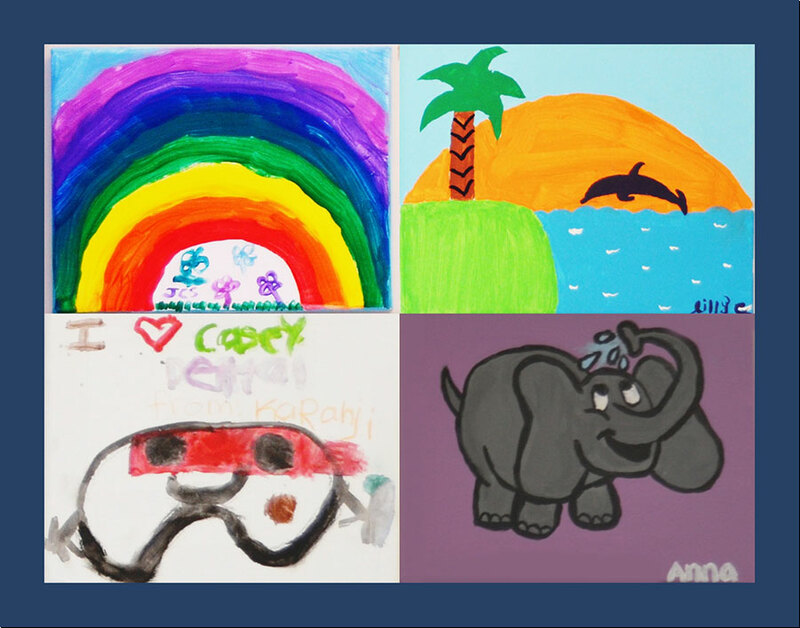 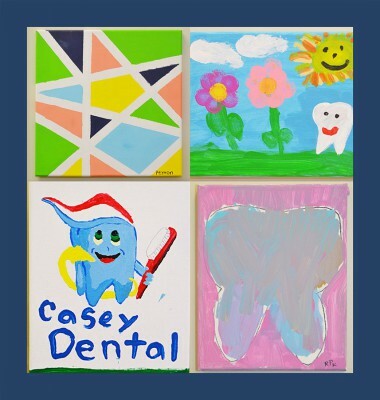 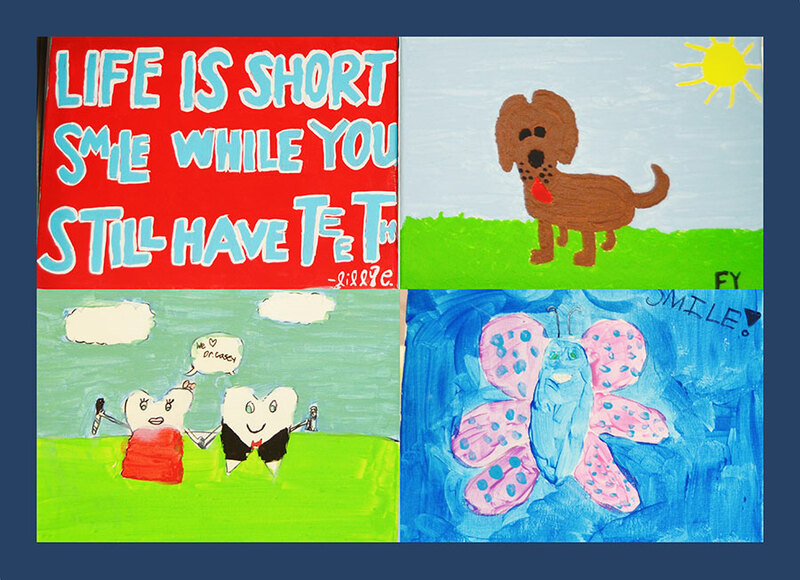 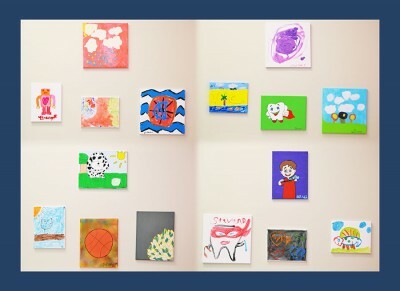 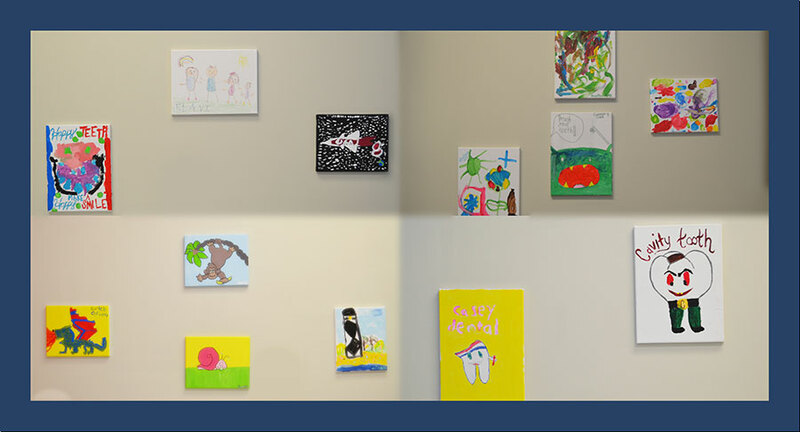 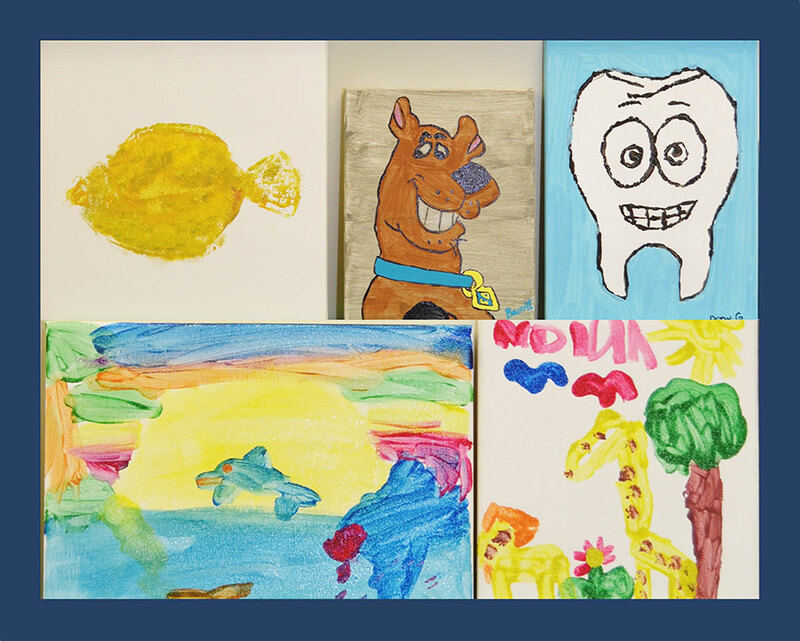 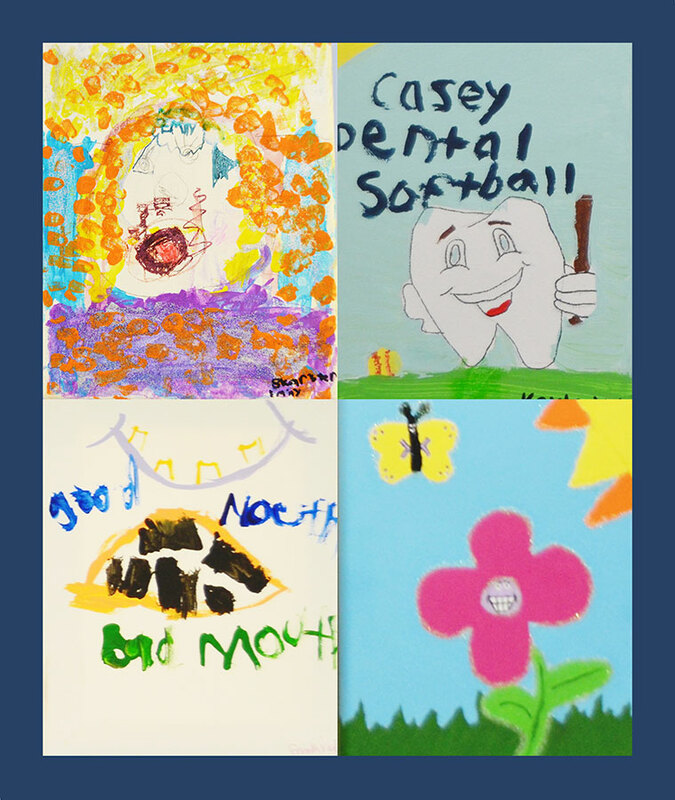 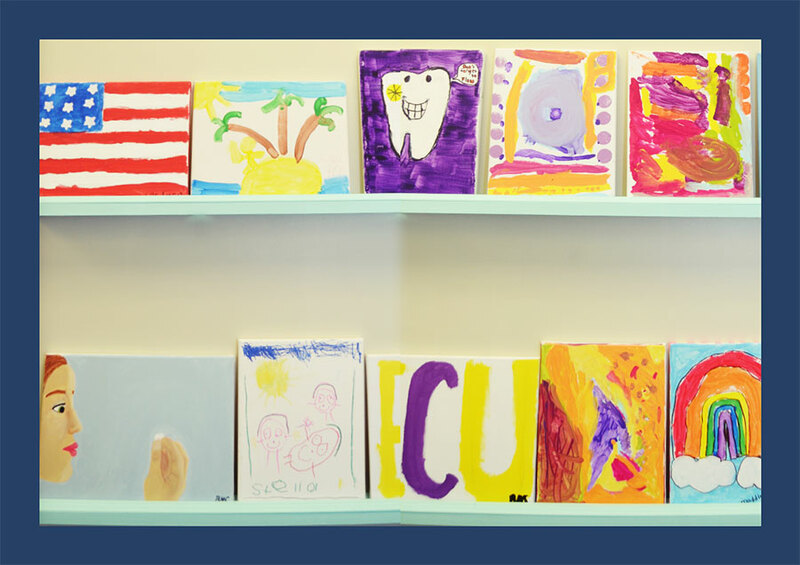 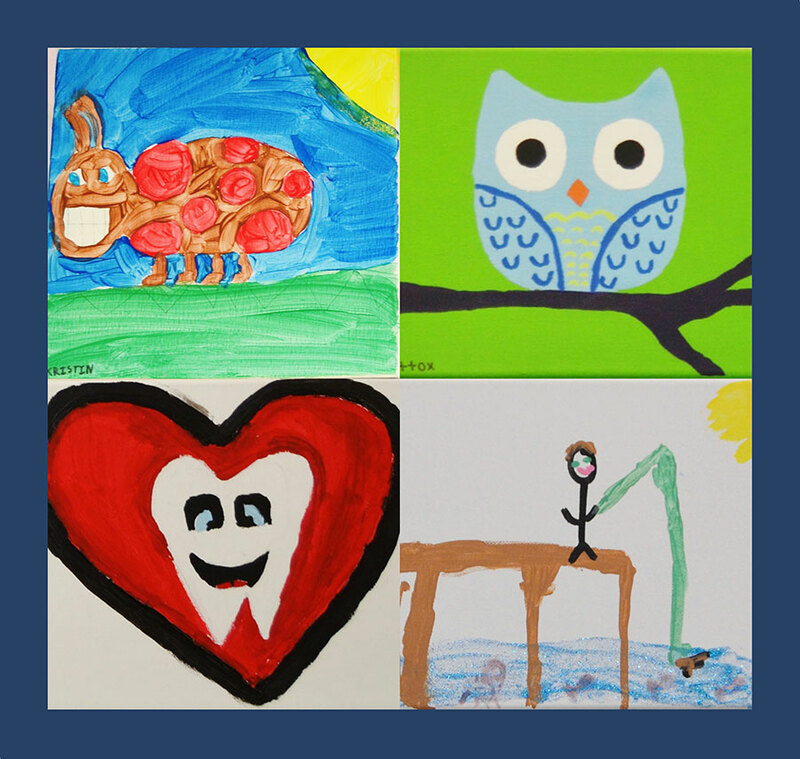 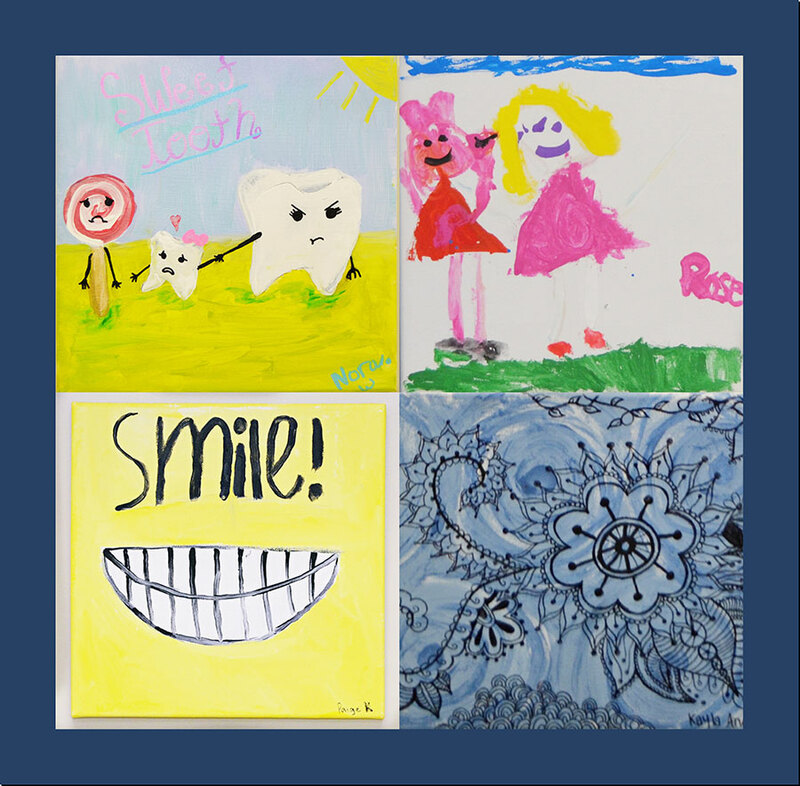 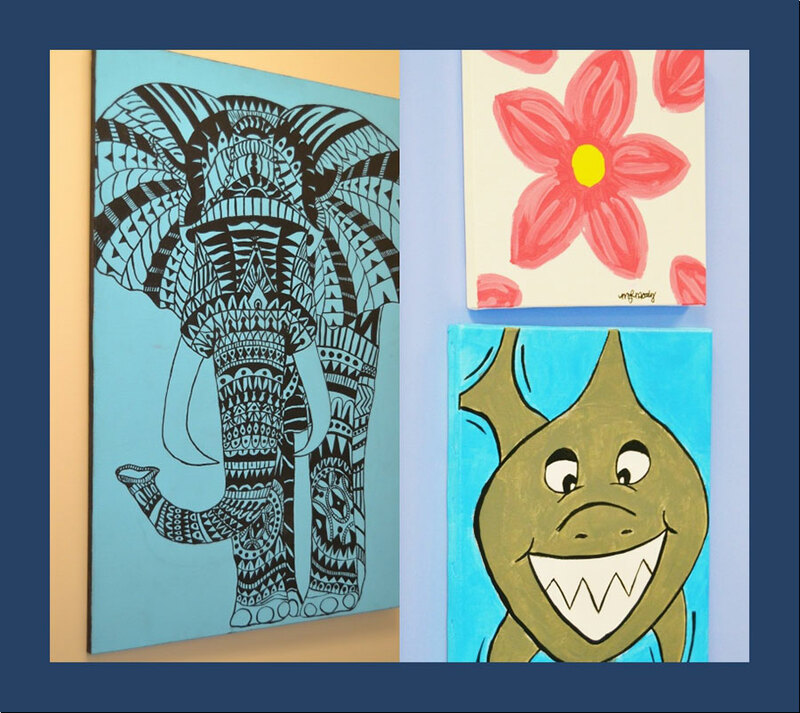 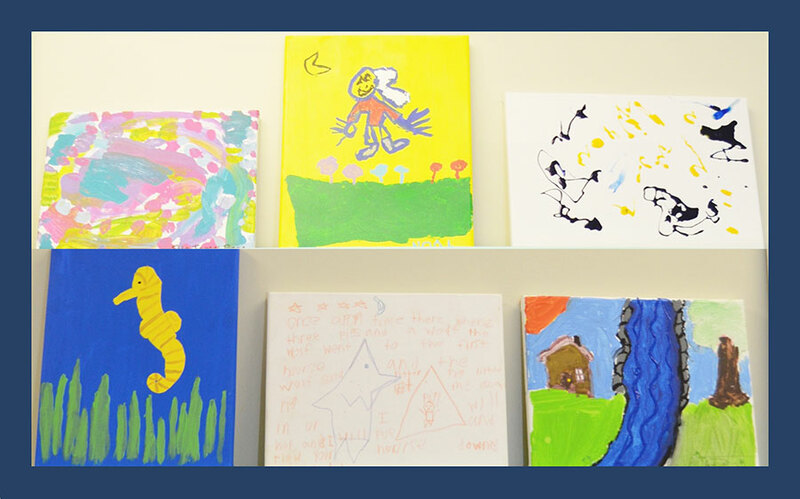 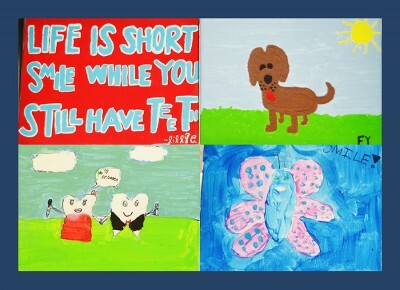 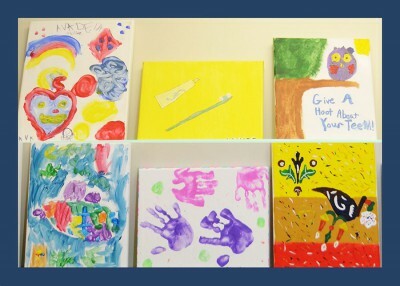 We provide canvases to our patients to encourage their artistic abilities. 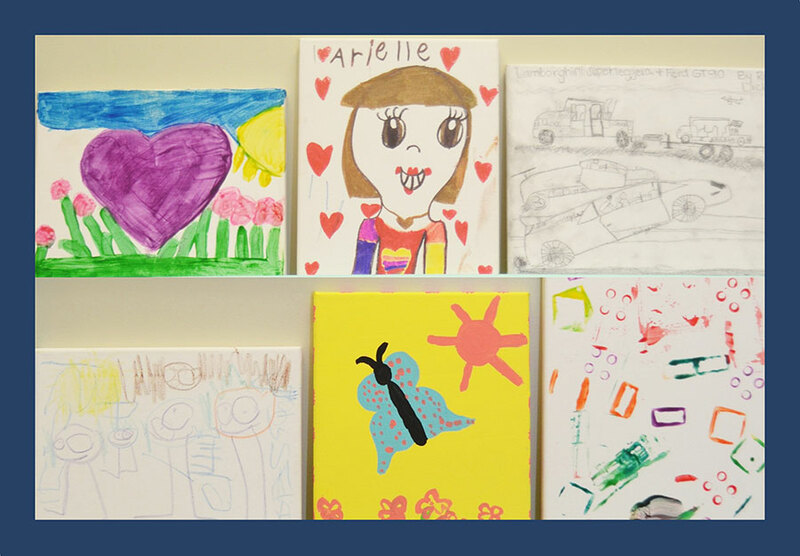 We always tell them if they love their picture to keep it, but if they would like to share it, we will proudly display it. 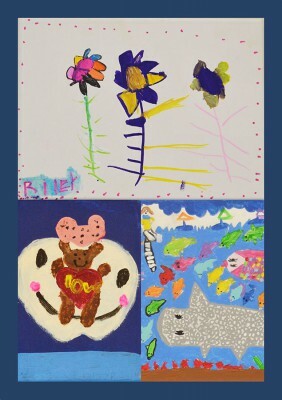 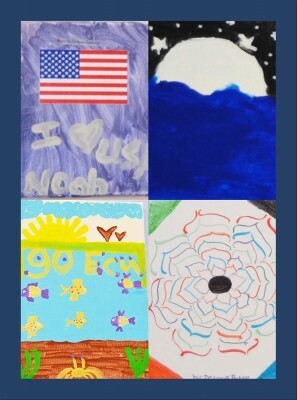 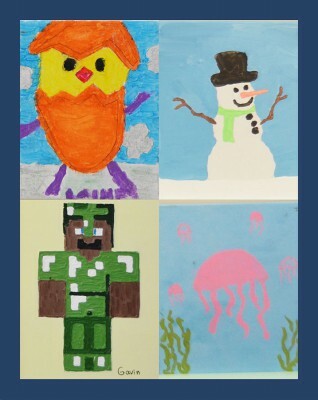 Please take time to enjoy the artwork and find your children’s paintings.